Blessed New Moon! In the coming week or two, I welcome you to go outside with your family at 7:00PM or later and enjoy the Midwinter sky. This is the best time of year to stargaze with the littlest ones, since the sky will be dark before their bedtime! In the early evening... To the west, you will catch the Summer Triangle and its associated constellations sinking below the horizon. Overhead you will find Cassiopeia. To the east, some of the brightest stars in our sky are all rising together, called the Winter Hexagon on the star chart. 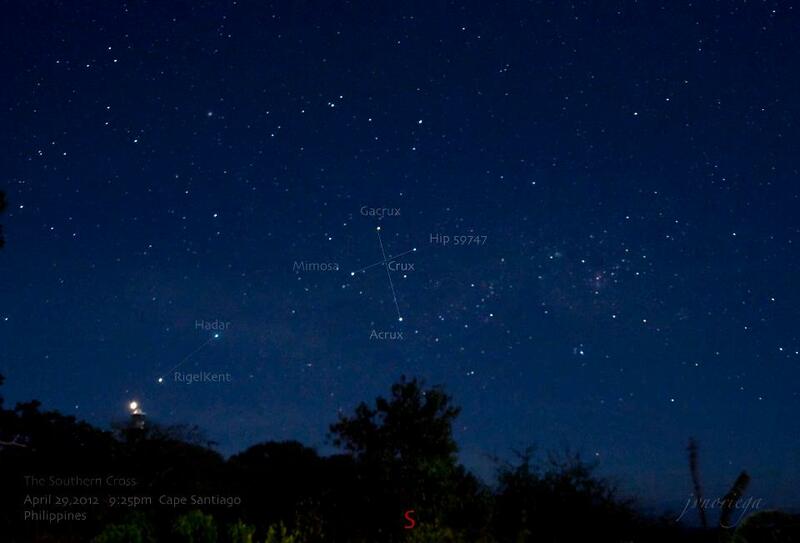 This group includes Betelgeuse and Rigel in Osiris/Orion, Isis/Sirius in Canis Major, Procyon in Canis Minor, Castor and Pollux in Gemini, Capella in Auriga/The Charioteer, and Aldebaran in Taurus. To the north you will find Ursa Major romping along the horizon, with the pointer stars above the horizon, pointing the way to the steady location of Polaris, the North Star. On December 21, in the northern hemisphere, we will have our longest night of the year, which I love to celebrate with some stargazing. This year, however, I will be visiting family under the southern sky instead! Much of what I will see from Mauritius (20 degrees south latitude) will be the same as what I would see back home (38 degrees north)... but I won't be able to see the bears (and North Star), and instead I'll see the Southern Cross, as well as the Magellanic clouds, which are two dwarf galaxies that orbit our own Milky Way galaxy. Make sure to line the direction printed on the edge of it up with the direction you're facing. After 8:00PM, the stars will have rotated a bit from where they're shown. Also, you might want to find your own chart if you are on our Mother Earth somewhere other than the contiguous 48 states of the U.S., or a similar latitude. If you enjoyed this and would like to connect more deeply with the stars, our magical community, and the children of the world, please join CAYA Sprouts in our final “Children of Promise” New Moon working of 2017!